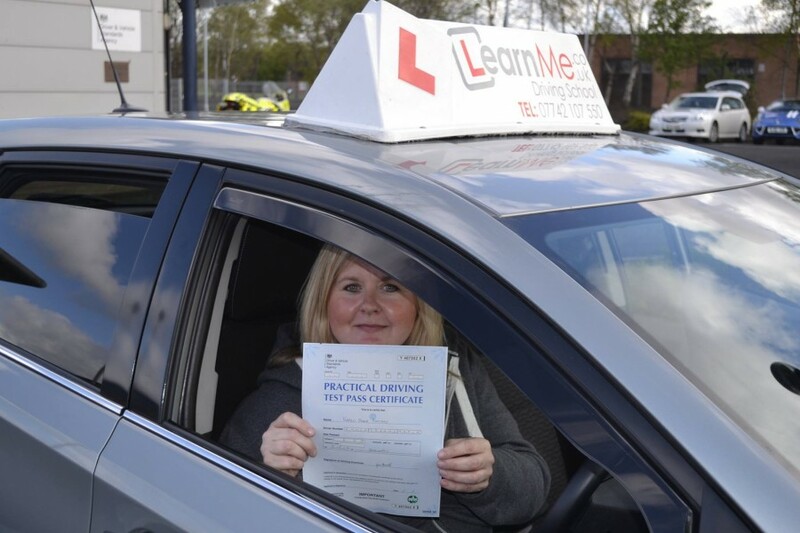 So take your driving lessons, pass your driving test, with Learn Me Driving School of course, buy your first car and it runs great. How do you keep it running great though? Have a look at this info kindly sent to me by www.sainsburysbank.co.uk/moneymatters to make you aware of basic car maintenance.